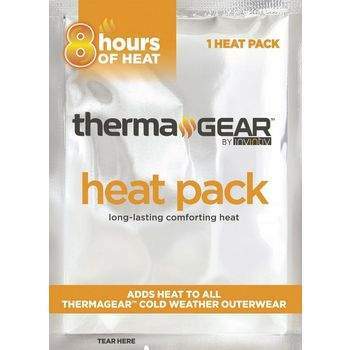 ThermaGear Extra-Large and Large Heated Gloves for £2.49 was £4.99 @ Maplin. Was looking for some heated gloves with my cold hands, blooming like torture when out on a cold day . Come across these some stock available round country but none Merseyside damn. There own are down to £9.99 from £19.99. The ones Amazon sells for £9.99 use a D battery , so get a bit of weight training for the arms and that's the problem with them. This type use a removable microwave heat pad, negative being is no direct heat to the digits. Will these gloves keep me warm? What are the gloves made out of? 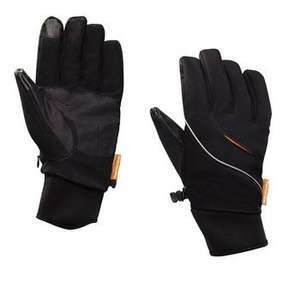 and wind resistant, these gloves are great for braving the weather. These gloves come in extra-large size to fit your hands. One left of the large glove and hat at Rotherham store. Not much use without the right. For most people. None in stock near me. Closest is 110 miles away. Reading the questions & answers it says that the heat packs are single use only. Suppose re-useable ones could be tried depending on their size. Is there a joke in there somewhere?